This game is unique in different aspects. Players are tasked with reconstructing the past, as every 7,000 years a fantasy twin-world threatens to affect ours. Going back in time, players collect artifacts of political, cultural and technological aspects of human history. So, each collection displays evolution of such inventions and notions of social life. The title proved a real winner among history geeks, though it’s much more than a niche project! 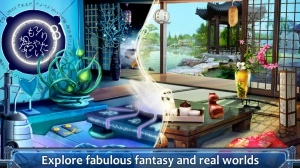 Each hidden object scene appear in two guises: real and fantasy. We also abandoned the idea of a word list. Instead players are to find hidden numbers, letters or symbols. 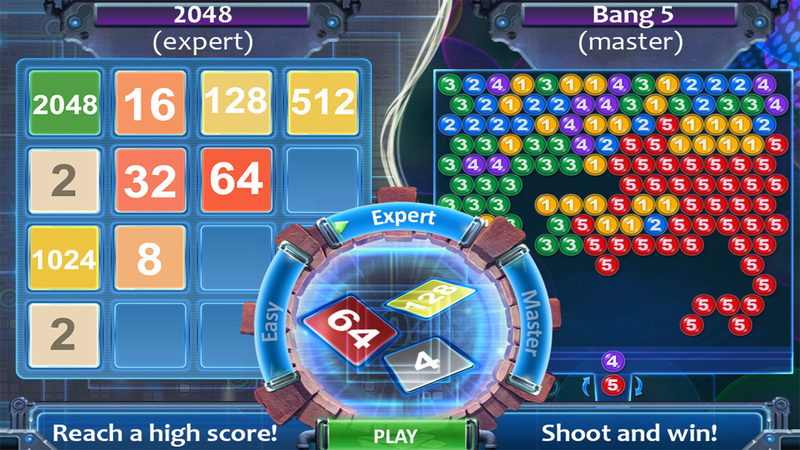 Mini-games again come with numbers, and they are twisted too! The mix of Bubble Shooter and virus mechanics got the devs hooked. Kitchen appeared another happy finding. Players hate low energy most. 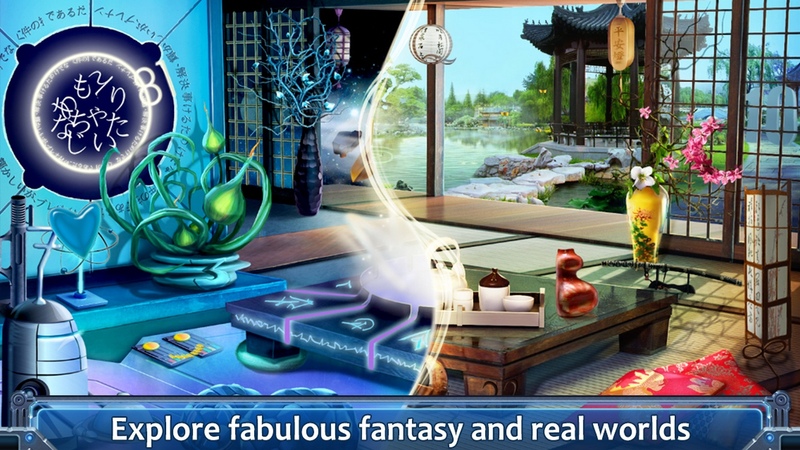 So, we just let them craft free energy boosters of the ingredients dropped after each hidden object level.